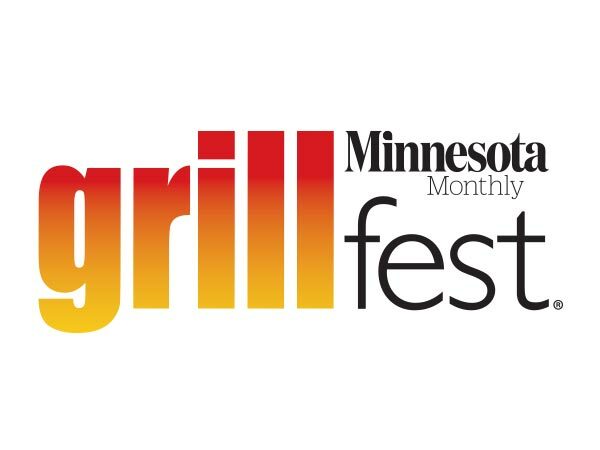 Most people are open to the idea of the Twin Cities being a major contender in the craft beer craze, but when you talk of other towns outside of the metro area what comes to mind? If I were to mention Rochester you might think of world famous hospitals and clinics, but now you can add a new emerging craft beer scene to the list. Currently you may have heard of the Rochester Craft Beer Expo which has been a hit in the city that seems to have been left out by its bigger sisters to the north. Fear not, Rochester’s first craft beer pub has officially arrived! 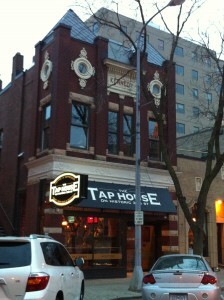 The Tap House, on Historic 3rd St is a first of its kind to the city and by the sneak preview night it looks to be a winner. 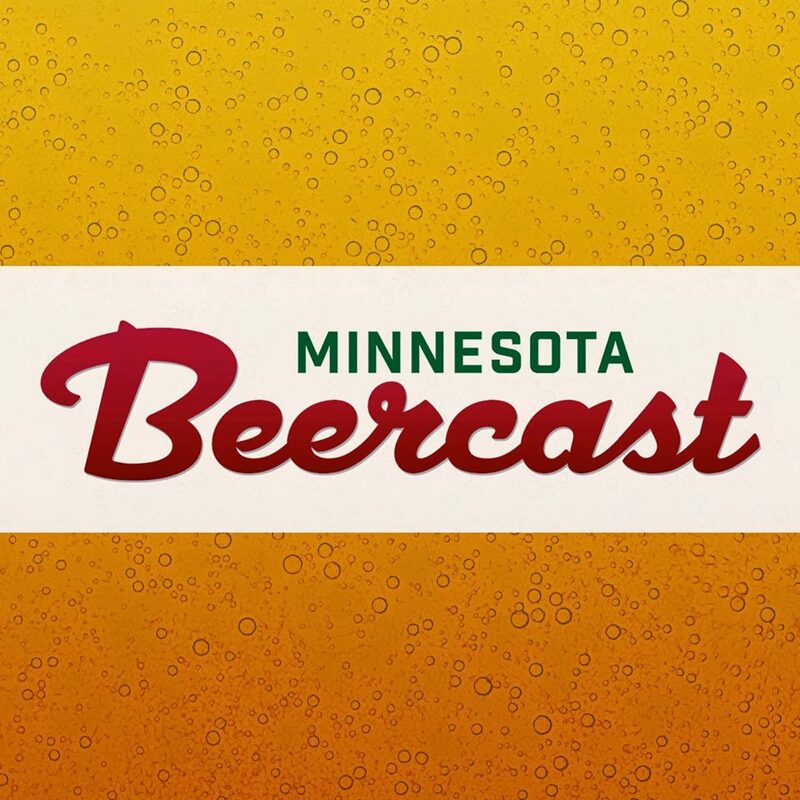 When Andrew from the Minnesota Beer Activists said he wanted me to go on a mission I had no clue what he had up his sleeve and now I’m glad I was there to see what should be a new hot spot for Rochester’s beer curious. The Tap House is the combined effort of Christine Stahl & Natalie Victoria and if you look around you can see it has a woman’s touch. This is in no way to scare away the bearded beer guys because the entire place has a warm welcoming feel to it and one hell of a tap selection too! How about a granite bar, check. 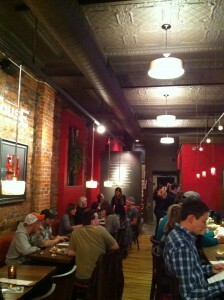 How about exposed brick and a restored 1800’s ceiling, check and check. Also, the wood floor goes great with the red walls and the red beaded lights above the bar. But enough of decor, let’s discuss the beer! If you are gonna have a craft beer bar then why not have 50 beers on draft and then 15 canned beers for the tall boy fans. Also they have Belgium bottles and 13 wines for your lady if she is not a beer drinker like mine. And yes, for the designated driver they also do have root beer on tap! The best part of this bar is they do NOT have a Miller or Bud anywhere to be found, which is awesome in my opinion because really there is more to life than safe choices for beer, expand your mind! All beers have detailed descriptions of what flavors each beer offers and what to expect, this is perfect for people that don’t know too many craft beers. If you are looking for your ol’ familiar the staff will show you a selection similar that could end up being your next favorite beer. All is possible in the craft beer world. The unique part of the Tap house, besides having two levels with bars (yes that is correct!) is that during the day it also doubles as an espresso bar and cafe. There is not a kitchen on location, but food teasers are available for the stop in before dinner. Along with myself, my fiancee and Mark Opdahl we tried three of the teasers and they were all pretty good and I’m not just saying that, haha! Just along the upstairs bar a roof top patio will be opening soon and it will be only the second rooftop patio in the city of Rochester! We are spoiled here in the Twin Cities with rooftop bars, I can’t imagine not having them now that they are here. The staff here are excellent! 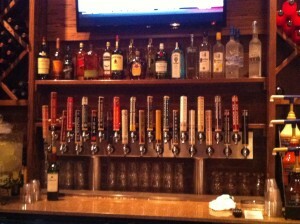 All were very excited to be there and very knowledgeable of the selections on tap which is alot to remember. I don’t think I could ever work in a bar because of memorizing all the stuff on hand…ironic isn’t it? 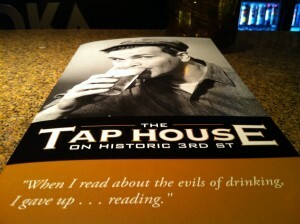 The Tap House on Historic 3rd St officially opens today, election day! So after you cast your vote for whoever or whatever why not stop down and see what freedom of choice gets you in this new craft beer country.